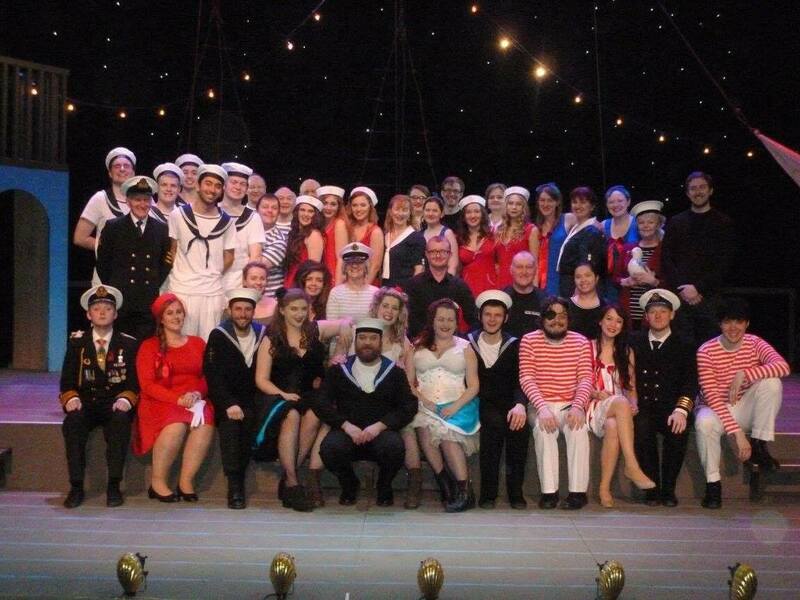 Aberdeen Gilbert & Sullivan Society is an independent performing arts group which operates from Aberdeen. It was founded in 1976 by students Michael James and Derek Blyth and remained a student group at the University of Aberdeen until 2015 when the decision was made to separate from the Students’ Association and officially open membership up to the full community. 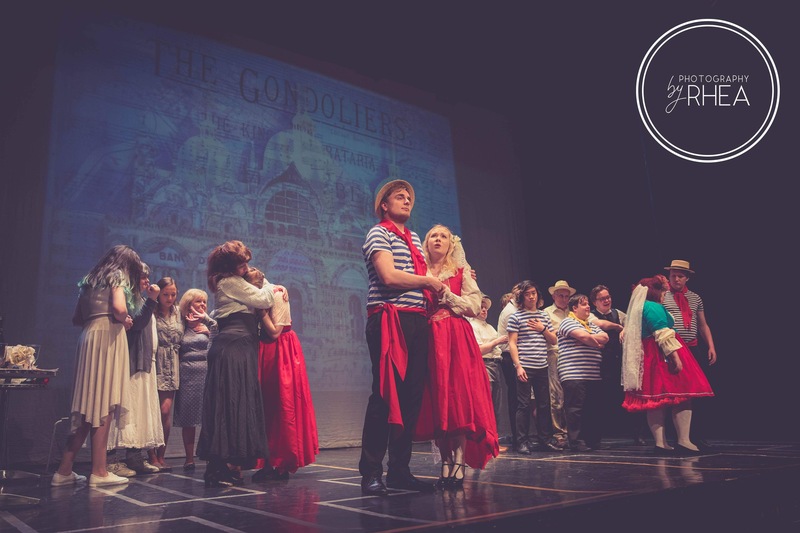 It has a reputation as one of the finest amateur operatic groups in the N-E of Scotland, and is unique in Aberdeen, as the only company currently performing full-scale Gilbert & Sullivan operettas on the local stage. Full membership is open to all for an annual subscription. Our current members range in age from 18 to 72! Everyone who wishes to take part in a production is required to endure a short audition. This is not nearly as scary as it sounds. The average audition lasts a whole 3 minutes! The idea of the audition is to ensure we have a good vocal balance. You will be branded either a 1st Soprano, 2nd Soprano, 1st Alto, 2nd Alto, 1st Tenor, 2nd Tenor, 1st Bass or 2nd Bass. Simple as that!! Those wishing to be considered for a principal part will also be required to read a short extract from the dialogue. This will be provided at the time of audition. Our next production, The Mikado, is scheduled to run from Thursday 21 Feb to Saturday 23 Feb 2019 at The Tivoli Theatre, Aberdeen. Rehearsals usually begin at the start of October, running until the following February. 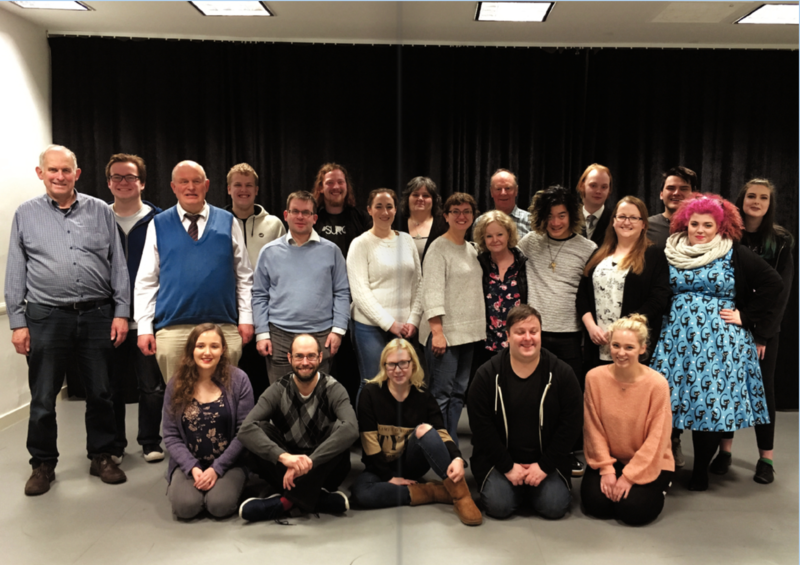 Full cast rehearsals usually take place on Sunday evenings from 6:30pm to 10pm, with additional principal cast rehearsals at mutually suitable times for those involved. There are also extra full-day Sunday rehearsals on selected weekends nearer the production dates, and additional evening rehearsals may be called if required.